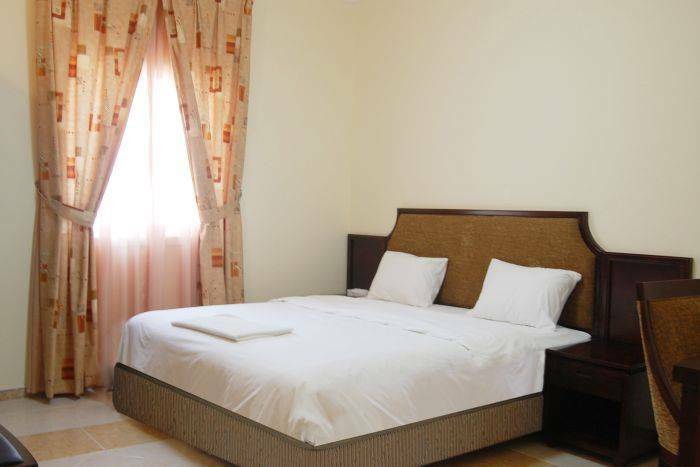 Habib Hotel Apartments is located in the heart of Ajman, the cultural capital of U. 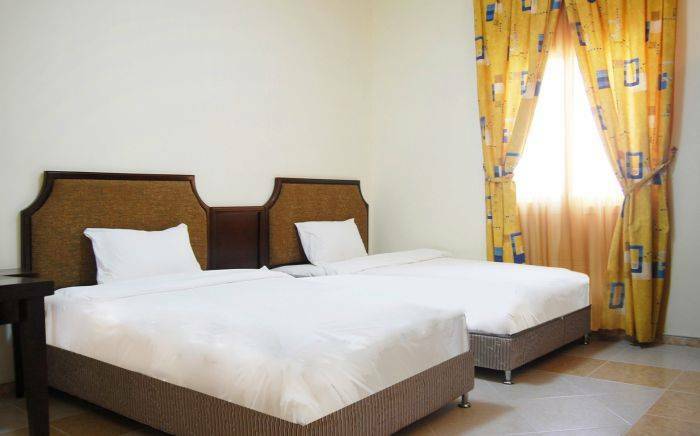 A. E. It is only 5 minutes walk from the Ajman Beach & 20 minutes drive from Dubai International Airport. From the hotel's reception desk, to our concierge and our rooms, you will be delighted by the personal attention and professional service you will receive. Perfectly placed for enjoying all that the cultural Capital of UAE and popular sea side town of Ajman has to offer. 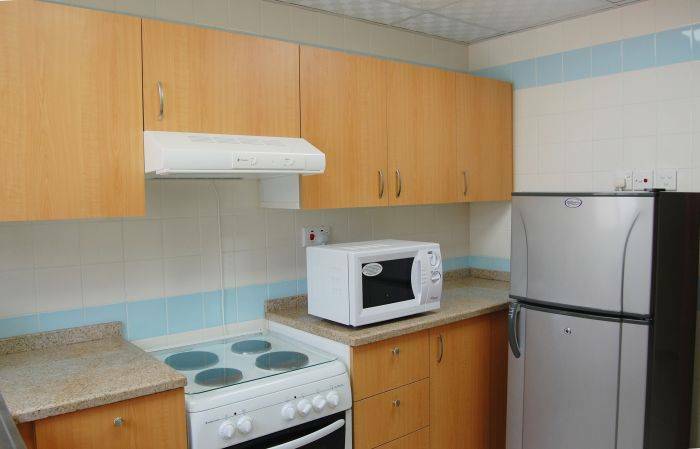 We are nicely positioned close to all the amenities, social scene and centre of town. Providing you with a charming and cozy environment where business & leisure travelers can totally relax. Having created a peaceful and relaxed environment for our guests we welcome families, couples and individuals to spend quality times and enjoy all that is on offer. A warm and friendly atmosphere prevails with a team of very caring and attentive staff who will be delighted to treat you to the highest standards of service. Meals: Breakfast costs AED 35 per person per night. Cancellation: If cancelled up to 2 days before date of arrival, no fee will be charged. If cancelled later or in case of no-show, the first night will be charged. We are located on Street 52 Off the Ajman Cornish Road.